Engagement RingsCustom Made and Designed Engagement Rings Cynthia Britt custom made engagement rings are designed and made to your order. 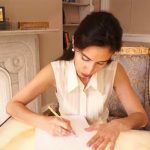 Cynthia Britt designs your engagement ring according to your desired style, size and shape of the diamond, the shape of the hand and your budget. 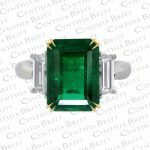 Along with providing loose diamonds or any colored gem stones for you to choose from, Cynthia Britt will gladly work with your gem stone. 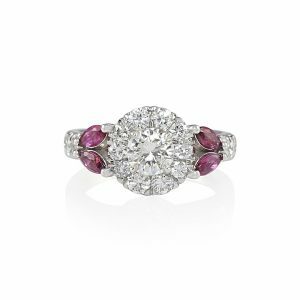 Once a custom piece is made, it receives the name of its owner and becomes part of the Cynthia Britt engagement rings collection. 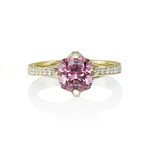 The ready made engagement rings can be ordered as they are or they can be modified to your request. 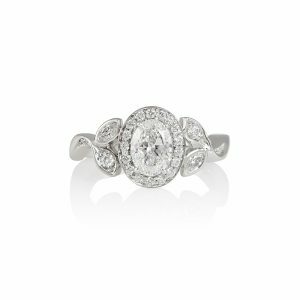 The secret in the beauty of Cynthia Britt engagement rings is in the character and feeling of the person that it’s custom made for. 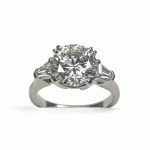 SolitaireCustom Solitare Diamond Engagement Rings The Solitaire engagement ring is one of the most timeless and elegant styles of an engagement ring. Since the center diamond is the only stone that is set in a solitaire, it is perfect if you want a minimalistic look where the center diamond is the main focus. 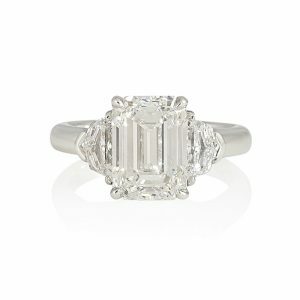 I strive to make solitaire engagement rings are not comparable to any other solitaire rings. 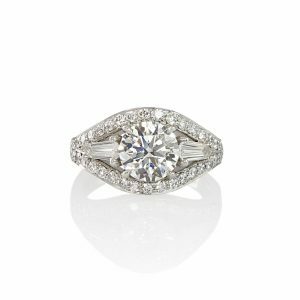 The two most important elements of a solitaire are how the center basket is constructed and the shape and width of the band in comparison to the center stone. I calculate and custom-makes the basket so that the mininum metal is shown from every angle. I make its side view very refined with a beautiful curve. I place the prongs within the base of the basket, following the curved shape, thus allowing the wedding ring to sit very close to the engagagement ring. I make the band either rounded, angled or flat, depending on what looks the most complementary to the center stone and your hand shape. The end result is a beautiful custom-made solitaire mounting that captures every nuance of the diamond and sits beautifully on your hand. 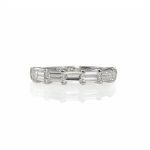 Diamond BandGold and Diamond Engagement Bands The Diamond band engagement ring is definitely one of the more eye-catching engagement ring styles. Often categorized as a solitaire, the center stone is set without any other diamonds surrounding it, yet the band is studded with diamonds. What makes the Diamond band engagement ring beautiful is the perfect balance in showing the right amount of diamonds on the band in comparison to the center diamond. The most important factor in a diamond band engagement ring is the width of the band. The next important element is the style of diamond setting. Based on your hand shape, I will design the perfect width and suggest the most suitable setting style. How the band meets the center basket and the height of the center diamond is also determined by your hand shape. The result is a beautiful and sparkly custom-made engagement ring where the center diamond is the main focus with a sweep of diamonds extending out on its well-proportioned band. Three StoneThe Three Stone engagagement ring is a classic. 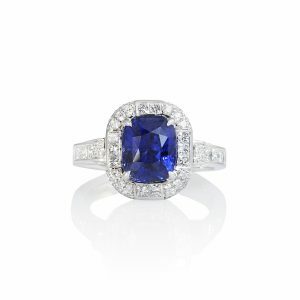 The center stone is flanked on both sides with the same shape and cut side stones. 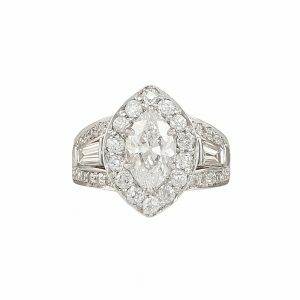 The side stones are usually smaller and in some instances, such as the vintage style rings, they may almost be same size as the center stone. Once you pick your center stone, I carefully selects side stones that will match in color, clarity and cut grade. I pick the size of the side stones according to your hand shape. 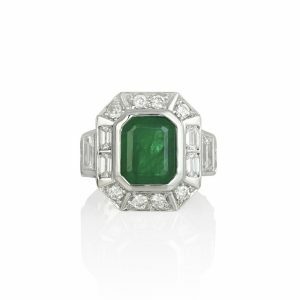 If a look with contrast looks more suitable on the hand, I’ll suggest diamonds that are smaller than the center stone. If a full diamond look is more suitable for the hand, then I’ll recommend stones that are closer in size to the center diamond. With all three stones picked, I will then claculate the width and the shape of the band and the height of the baskets in relation to each other. The end result is a beautiful custom-made three stone engagement ring. Diamond CollarCynthia Britt’s Signature Diamond Collar® is a an elegant band of diamonds which wraps around the center stone to create the diamond collar. This original Cynthia Britt design is a very unique take on diamonds on the basket. PearThe pear shape cut, which is a modified brilliant cut, lies at the intersection of the round and marquise shape. This is a very dramatic and romantic look and looks best on pointy fingers, although it will elongate the hand of anyone who wears it. It is a very unique cut, and can definitely make a statement. 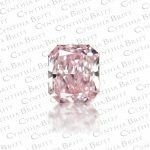 All of the diamonds provided by Cynthia Britt are hand picked, have excellent symmetry, and feature a length-to-width ratio that is complimentary to your chosen ring or earring design. Wedding RingsCustom Wedding Rings and Bands I design and custom make wedding rings to your order. 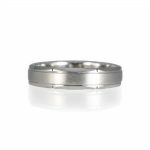 I use the outmost calculation and precision to create a wedding band that will accompany your engagement ring in perfect harmony, yet look and feel complete and comfortable on its own. A beautiful balance that lives in an eternal promise. My custom made wedding rings have come to be known as the most comfortable and well-balanced bands you can own. In addition to the pieces in the wedding ring collection, I will be happy to custom make a wedding ring for any style of engagement ring you may already have. I also design and custom make wedding bands for the groom. In addition to my custom made work, I can provide wedding bands for men in alternative metals such as Cobaltchrome, Seranite and Tungsten. LadiesWomen’s Wedding Rings I design and custom make your wedding ring according to your engagement ring. The perfect ladies’ wedding ring should complement her engagement ring and sit in harmony next to it – never overpower it, yet look complete when worn on its own. Whether your engagement ring was custom-made by me or not, I will take all the necessary measurements of your engagement ring and make your custom wedding band according to those measurements. Any color gold or platinum requested can be used, and the style can be simple or sparkly. 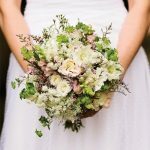 Whatever the choices, the result will be a beautiful and unique wedding ring that complements and enhances your engagement ring and makes its own statement when worn alone. GentlemenCynthia Britt Men’s wedding rings are made to reflect your style and complement your hand. Whether bold, classic or anywhere in between, one thing they all have in common is a tailored look and an understated elegance. If you have a certain design and style in mind, I will make your desired ring and refine it so that it is tailored for your hand. To create the right ring, if you do not have a specific idea of what you want, I will study the shape of your hand, as well as ask questions about your lifestyle to design the most suitable ring to fit your hand and your life. Once you approve the design, then I’ll will make it. 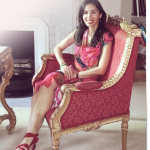 I will create a look for you that is a blend of sophistication and understatement, a wedding ring that you will love and enjoy wearing everyday. 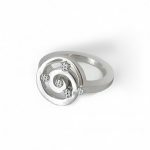 RingsCustom Made Rings and Jewelry With a booming demand for custom made rings, Cynthia Britt has achieved her position as a leading name in custom made jewelry. The creations for the ring collection, are meticulously designed and made by Cynthia Britt to complement your hand while displaying innovative design lines. As with all Cynthia Britt custom creations, each ring is made for a specific person and a specific hand. All of the rings are made to your order, therefore, they can be custom made in any metal and they can be set with any desired gems. In addition, Cynthia Britt will design and create custom made rings suitable for your purpose, such as Mother’s rings, Promise rings, Anniversary rings and last but not least, “Just-Because” rings. EarringsEarrings Custom Designed & Created by Cynthia Britt Cynthia Britt custom made earrings are designed and meticulously hand crafted by Cynthia britt for their superior comfort and fit. 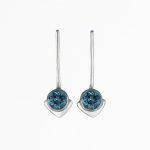 Whether they are for everyday use or for special occasion, they comfortably sit on the earlobes and have the right amount of movement. Every pair of earrings that Cynthia Britt creates, she first wears for trial and fit and if anything needs to be adjusted, she changes and refines the original model, then the final piece is created. In addition to the current earrings collection, Cynthia britt will design and create custom made earrings for your specific needs. GoldCustom Made Earrings from Cynthia Britt, Boston, MA Cynthia Britt custom made earrings are designed and meticulously hand crafted by Cynthia Britt for their superior comfort and fit. Whether they are for everyday use or for special occasion, they comfortably sit on the earlobes and have the right amount of movement. Every pair of earrings that Cynthia Britt creates, she first wears for trial and fit and if anything needs to be adjusted, she changes and refines the original model, then the final piece is created. In addition to the current earrings collection, Cynthia britt will design and create custom made earrings for your specific needs. Sterling SilverSterling Silver Earring Designs Cynthia Britt sterling silver earrings are made to complement any shape of face and wardrobe style. From the edgy “Bar and bead” long earrings to the elegant yet fun large “Double Kiss” earrings and all the way to the tiny studs, there’s an earring at Cynthia Britt for everyone and any occasion. All earrings have a long post and a large push back for extra security. NecklacesCynthia Britt Custom Made Necklaces in Boston, MA Cynthia Britt custom made necklace collection consists of pendants and hand made chain necklaces, masterfully designed and created by Cynthia Britt for their superior functionality for everyday wear and use. As with all Cynthia Britt custom made jewelry, each necklace is designed and made for a specific person. As the body moves, the necklace moves in synch because of its unique weight distribution through out the entire piece. 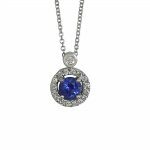 The common problems of pendants turning and gemstones flipping are eliminated by careful calculation of every detail that goes into making of each specific necklace. The handmade chain necklaces are made out of solid gold wire that is formed into the Cynthia Britt signature loop, then each loop is soldered one by one to form a necklace. Diamonds are set on both sides of the bezels. All pieces in the Cynthia Britt necklace collection are made to your order and they can be custom made in any metal and set with any desired gemstones. In addition, Cynthia Britt will design and create custom made necklaces and pendants for your specific needs. GoldCynthia Britt Custom Designed Gold Necklaces Boston, MA Cynthia Britt custom designed gold necklace collection consists of gold pendants and hand made chain gold necklaces, masterfully designed and created by Cynthia Britt for their superior functionality for everyday wear and use. 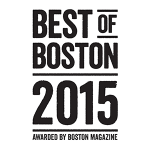 As with all Cynthia Britt custom made jewelry, each gold necklace is designed and made for a specific person. Sterling SilverSterling Silver Necklaces Designed by Cynthia Britt Cynthia Britt sterling silver pendants and necklaces with their edgy yet elegant styles will dress up any casual outfit and easily work with your evening wardrobe. All silver chains are rhodium plated to prevent tarnishing. 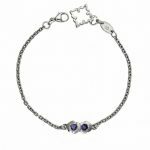 The 1.6mm wide chain along with its pendant give each necklace a nice weight, much like the feel and look of white gold. BraceletsCustom Made Bracelet Designs Cynthia Britt jewelry collection consists of rings, earrings, necklaces and bracelets. Each piece is made with incredible attention to detail and highest levels of perfection in craftsmanship. Cynthia Britt jewelry is made to your order, therefore, the same piece can be made in your desired metal and color, not shown on the sample images. 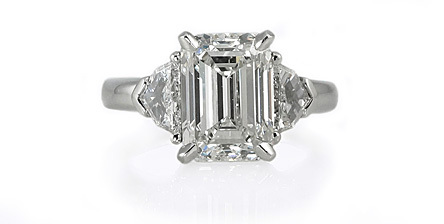 The Side Stone engagement ring is an all-time classic. 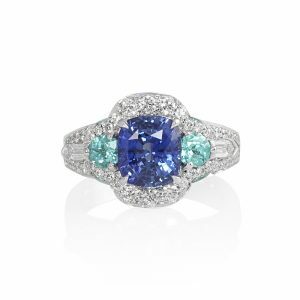 The center stone is flanked on either side with a diamond that has a different shape and cut. 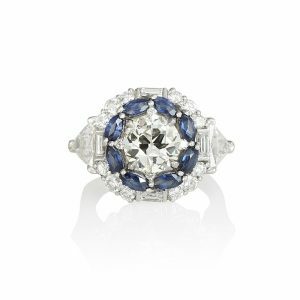 The side diamonds need to complement the center stone and the center stone could be a diamond or any colored gem such as a sapphire. The most important element in the Side Stone engagement ring is the cut and shape of the side diamonds in relation to the center gem. 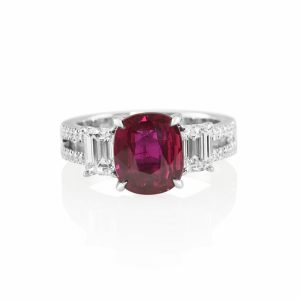 Harmony between the center stone and its accompanying side stones is what makes the Side stone engagement ring. 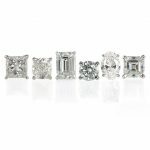 With my vast knowledge of the different shapes and cuts of the diamonds that are available, even the unsual ones, once the center stone is chosen, I’ll suggest side diamonds that will enhance the beauty of the center stone, complement the hand and ulitmately capture the character of the person wearing it. With the stones chosen, I make a mounting that shows off a beautiful sweep of three complementary gems. The entire custom-made ring is a visible expression of countless hours of calculation and work in constructing baskets that are in perfect height from the surface of the finger and in relation to each other and a band that’s in perfect proportion to the three gems. The end result is a beautiful custom-made creation with three gems forever dancing on your finger in harmony with each other and in harmony with your character. Contact Cynthia directly for any questions or to order this item. Note: Please include as much details and relevant options about the item to help us match your request with an accurate price.